CHICAGO (WLS) -- If you live in Chicago you are about get a new electricity company, ComEd. About two years ago the city signed a deal with Integrys to supply electricity to businesses and residential buildings in Chicago. It did save money for customers. But now ComEd's rates are much more competitive. 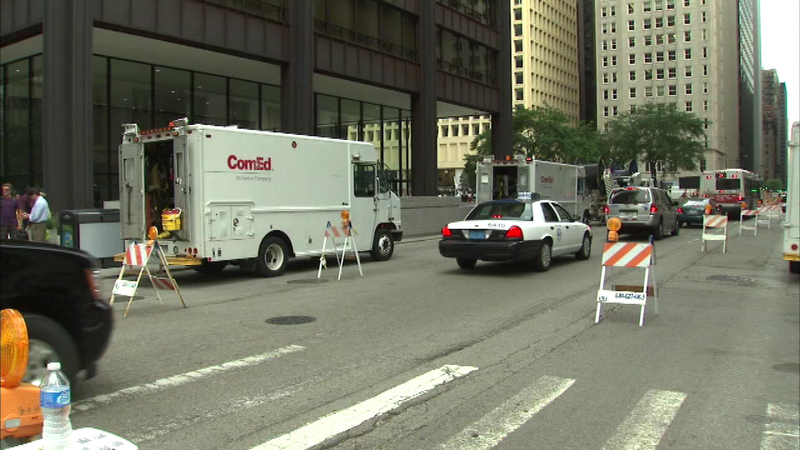 When the current contract expires next month the city will return to ComEd.